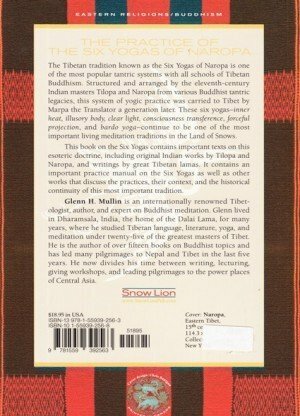 Remarks:Colour and B&W Illustrations and Appendix. 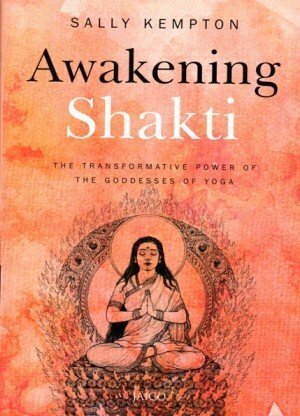 Kundalini yoga or the yoga of awareness helps humans in speaking the truth, being compassionate towards others, following principles and values and helping others heal. 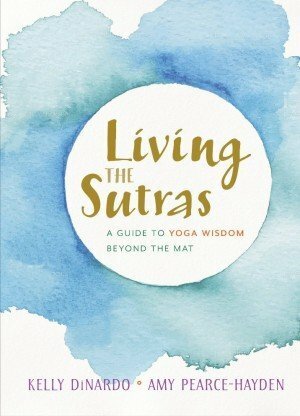 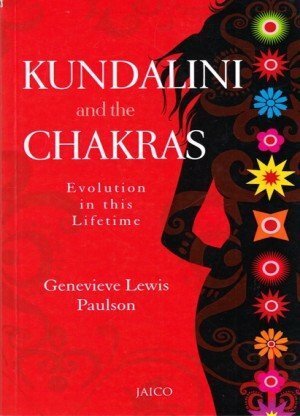 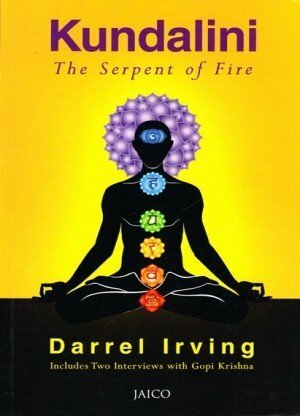 Author focuses on how Kundalini yoga originated and what constitutes its beliefs and theories. 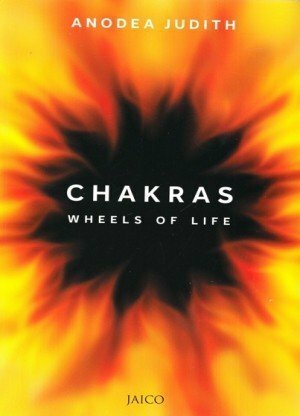 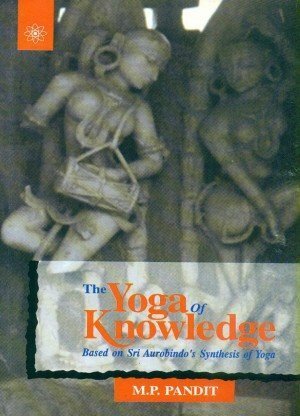 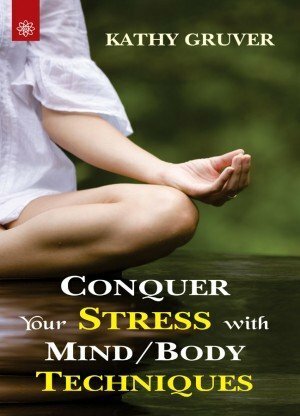 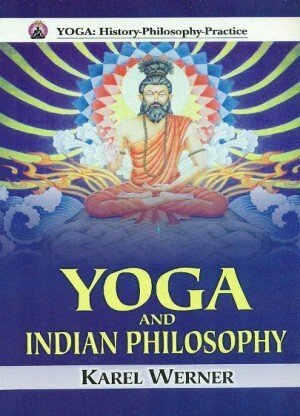 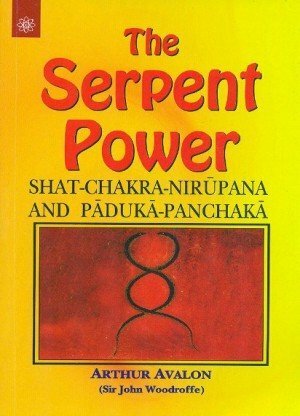 The idealistic and mythological aspects of this yoga, along with its abstruse framework are explained and discussed in this book.